Technology has a way of sneaking up and becoming a permanent fixture in my daily routine. I work from home, so my laptop is constantly around, with emails not-so-patiently waiting to be checked and documents longingly waiting to be tackled. I’m a member of Team iPhone, which means I have Twitter, Facebook, Huffington Post, Tumblr, CNN, e-mail, and a barrage of other apps and tools glued to my hand and available at a moment’s notice. Confession: I love being connected. In an attempt to unplug, I’ve been trying to read more before bed instead of mindlessly scrolling through Twitter feeds. A 2011 study from the National Sleep Foundation found that 95 percent of Americans report very active technology use in the hour before trying to sleep. Almost everyone surveyed uses some type of electronics (think TV, computer, video games or cell phone) at least a few nights a week within the hour before bed. Since I’m preggo and sleep is extra important these days, pouring my iPhone nightcap down the drain seemed like a good idea. Here’s what I’ve been reading (in…wait for it…print!). 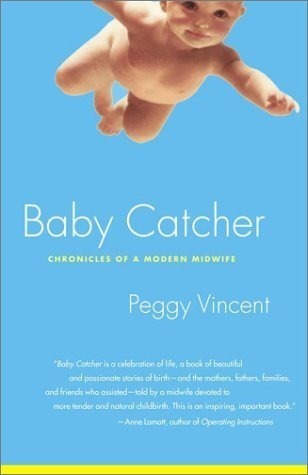 What: Baby Catcher:Chronicles of a Modern Midwife by Peggy Vincent. First thoughts: This is a good one, you guys! Peggy writes with authenticity, empathy and intelligence as she remembers her 40+ years in midwifery. I’m only through the first part, where she chronicles her experience in the ’60s + ’70s. I’m happy times have changed and excited to keep reading. First thoughts: The Barna Group is one of the top research firms for insight into faith + culture. Its public opinion research is frequently quoted in major media outlets, such as USA Today, The Wall Street Journal, The New York Times, etc. 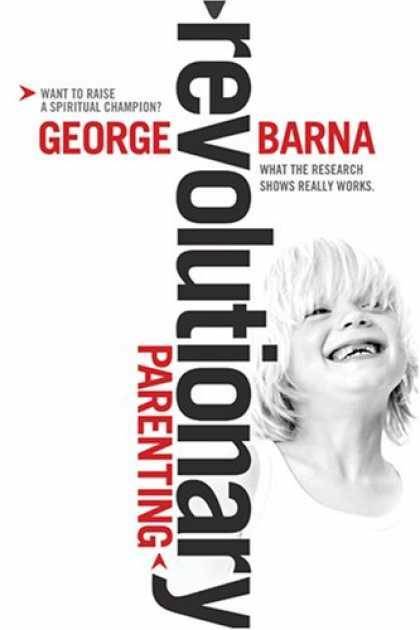 The book uses a series of surveys + personal interviews with both young adults and their parents to find what it takes to raise kids who are spiritual champions. We also nabbed a workbook to go with it. I like that it’s based on stats + research, but doesn’t eliminate the human aspect of parenting. Excited to dig in more! First Thoughts: I pretty much skimmed the entire book the evening I brought it home from the library. 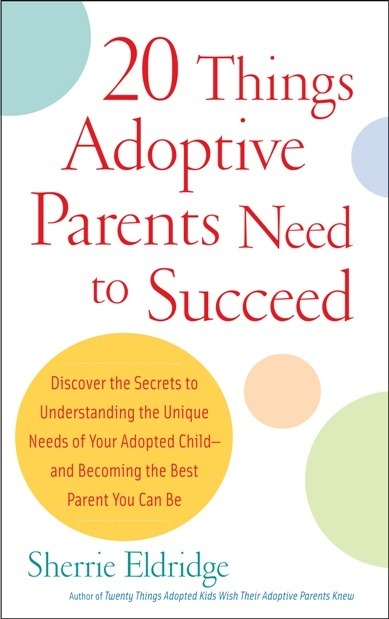 Sometimes adoption books freak me out by providing plenty of worst-case scenarios. Eldridge (who was domestically adopted in mid-century America) does a decent job of realistically guiding parents through tough scenarios without getting doomsday. Two critiques: I think sometimes her own experiences color her perspectives pretty heavily, and her writing could go for an extra dose of grace. That being said, there were nuggets I definitely bookmarked, wrote down, and read aloud to Jonny. If there’s anything I can do to be a better parent to Joseph (and any other kiddos who come into our family through adoption), then I am all about it! What’s on your nightstand? What should I check out at the library?